Precision machining and fabrication subcontracting. Home of the Ridgeback and Bulldog performance off- roaders. 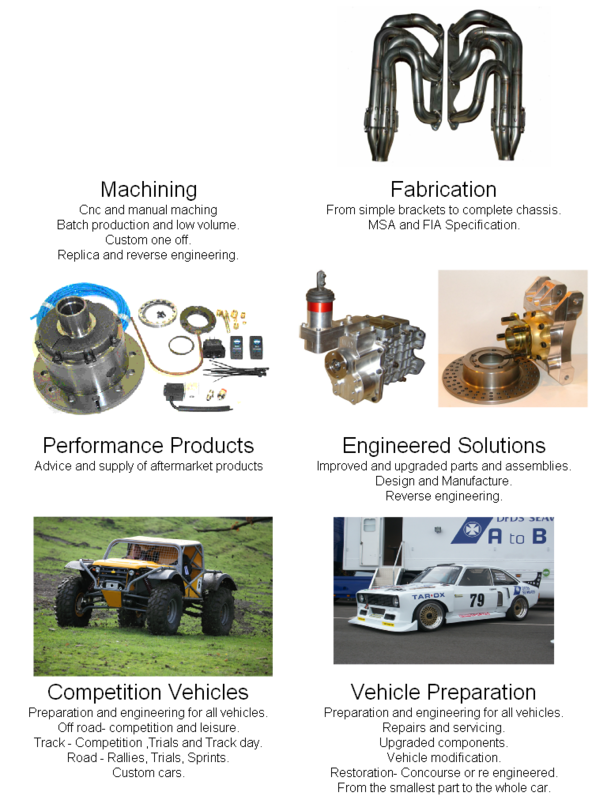 Machining and Fabrication in all fields of motorsport.